In case you haven’t heard, this oh so popular J. Crew vest is back and hotter than ever. I somehow scored mine for 30% off, however the backorder status made up for it- November whaaa! 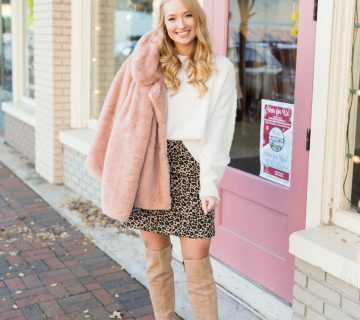 To show just how versatile this pattern is, I put together some of my favorites until I can style it for you myself! I love how these ladies mixed different prints, yet they all work! 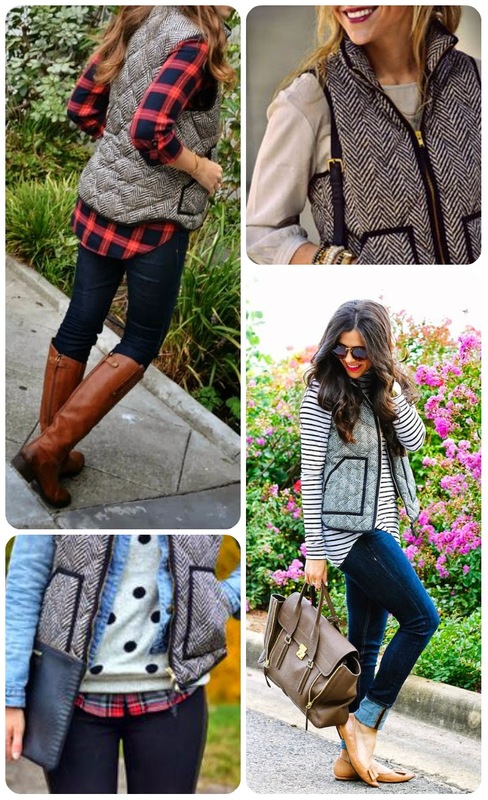 Love vests like this for fall! 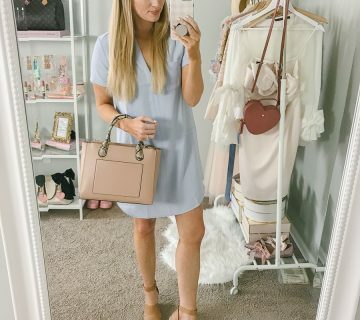 I have this J.Crew one but in beige. I have mine! I didn't get that much of a discount on it but it was worth it to have it now and not November! I am too excited to wear the holy grail! Love this vest! It makes me so ready for fall! !